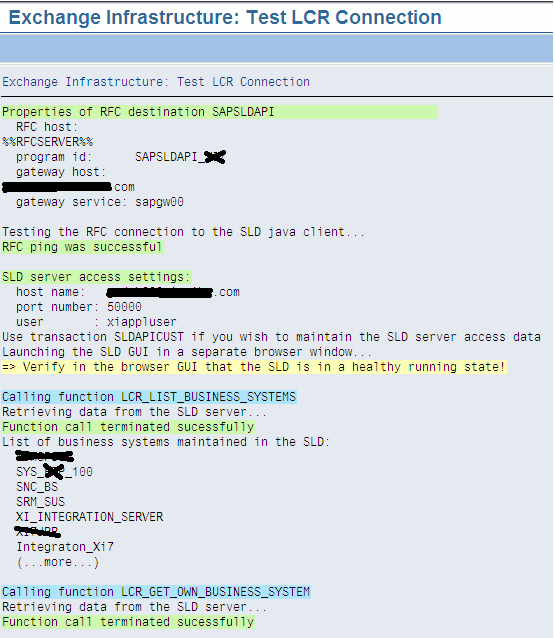 Below are the SLD side monitoring activities in SAP XI / PI systems. 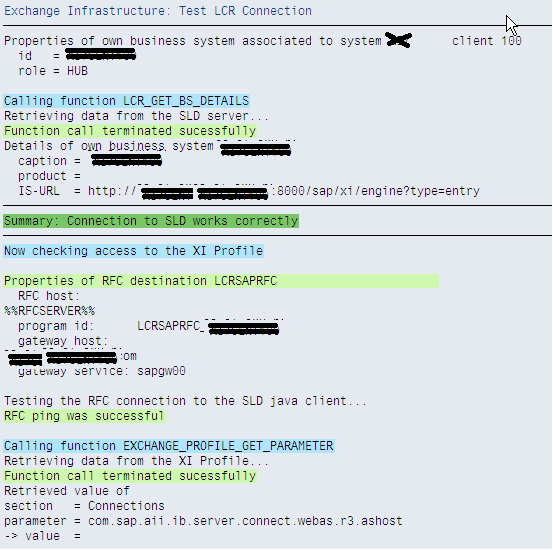 We only require a connection to the System Landscape Directory (SLD) when we use the ABAP proxy generation or runtime. 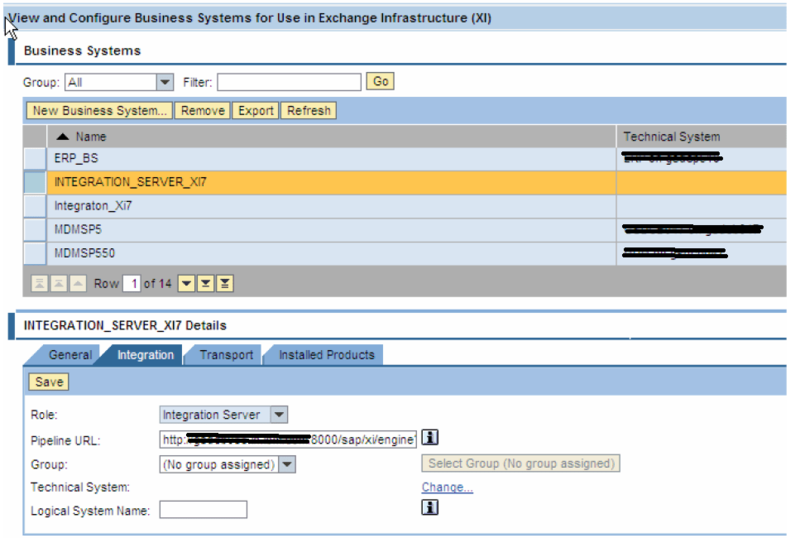 Business systems with an Integration Engine require a connection to the SLD server to obtain their name from the SLD. 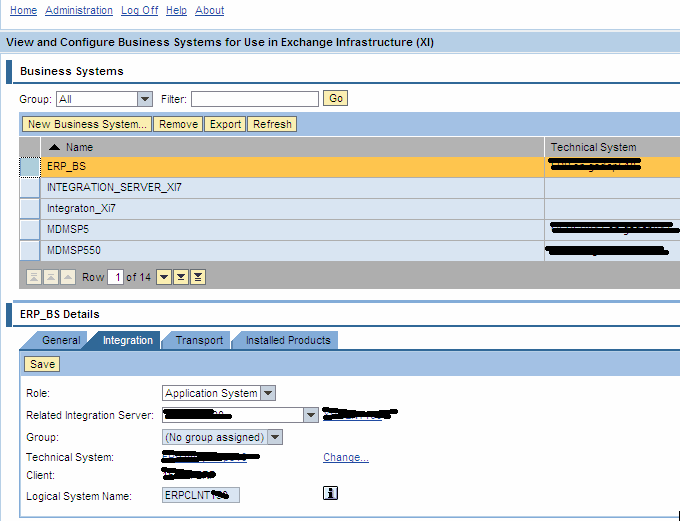 The business system name is used in the header of the message sent to the Integration Server. To test the connection to the System Landscape Directory call transaction SLDCHECK. The system displays a log that lists the current configuration data, the function test results, errors, and notes for checking. We can see from above screen that it shows clearly everything in green and summary is shown as Connection to SLD works correctly.